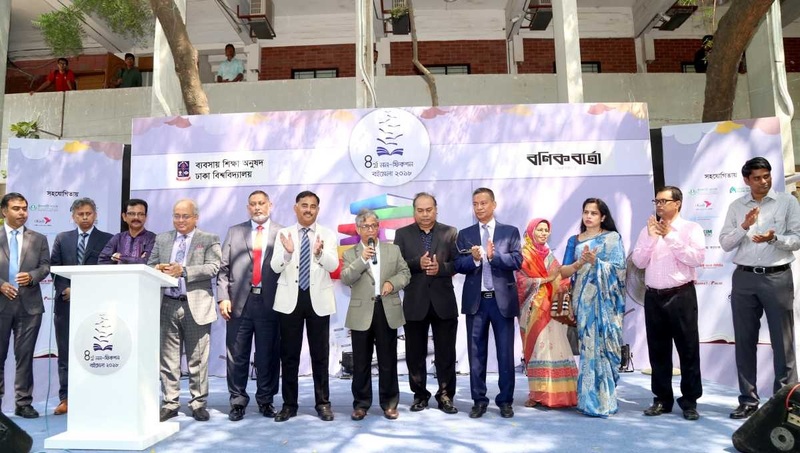 A three-day long ‘Non-fiction Book Fair’ began on Sunday at the premises of Business Studies Faculty of Dhaka University (DU). The fair was jointly organised by Daily Bonik Barta and faculty of Business Studies for the fourth time. A total of 21 stalls of publishers and research organisations are participating in the fair.